2011 Ford Ranger XLT 4.0 5 Speed Extended cab 2 door with a Bedliner and 20% tint all the way around. More mods to come soon. wait what? like what kind should I put in it and stuff? I know that but what brand and color? how many bottles would I need? so what tools will I need to drain it and how would I go about doing it? 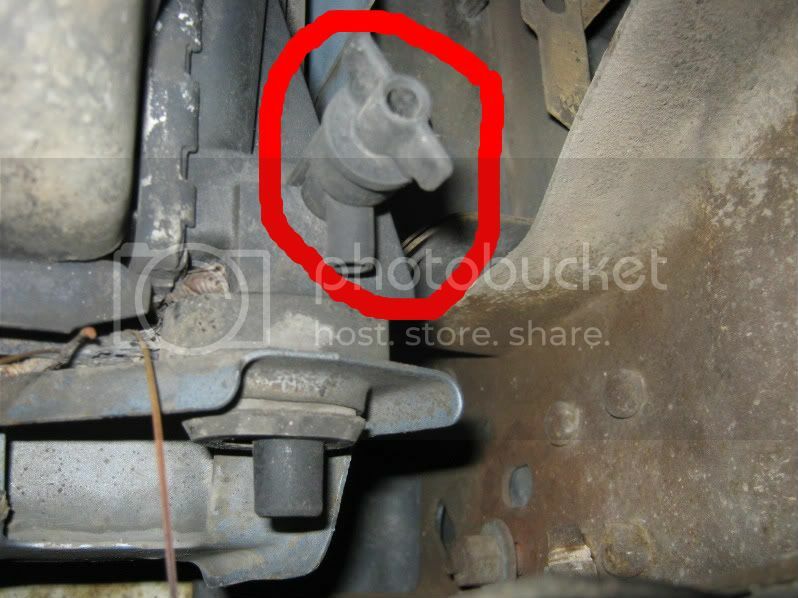 Craw under the truck look up u will see like a drain valve use a wrench and pull it out. can I get the pre mixed 50/50 stuff with the blue cap? and then do I just flush it out with a hose?